Users record over $6,500 in deductions each year. Lose the shoebox of receipts and paper mileage log. Keep accurate IRS compliant expense & mileage logs for taxes. Our intelligent drive technology detects your trips automatically tracks your trip. Classify your mileage with a single swipe as business or personal. Download beautiful Excel or PDF reports of your mileage & expenses from your phone or online dashboard. "I needed a mileage tracker and found one. Our small business tracks miles on a daily basis and we wont miss another mile. The expense tracking is a plus as well. Really helpful to track our monthly credit card bill. Highly recommend!" "You've got a good product and I like it better than your competitors who actually require a purchase yet provide less value than your product gives for free. You're the 3rd mileage tracking app I've tried and I'm sticking with you"..."I don't tend to give 5-stars lightly. But this one gets 5 stars and 2 thumbs up." "Does all the work for you. Easy and convenient way to keep track of your mileage, expenses, revenue, etc. It even has 'auto detect' that automatically records the miles you've driven. Also has capability to generate data report for taxes. I defintelly recommend this. " "I am a freelance professional musician and have lots of gigs that I need to record my miles for. At first I bought another app and it was so confusing and did not work at all. I decided to go with this free Everlance app. Holy cow...it's the best! I'm so glad I found this"..."It's really easy to use. I'm so happy I found this app. I highly recommend it." "Love love love this app! I always forgot to track and write down my mileage for photography work but now this app does it for me! LOVE. Can't live without it." "Everlance does exactly what it's supposed to do. Track miles. With the auto trip tracker on it makes it so easy to record mileage for work. Plus, the UI is great looking and makes sense to use!!" "As a 1099 employee, I struggle keeping up with my mileage & expenses. This app is my hero. At the end of the day I look at all the places I have been and quickly categorize. I can also add expenses such as office supplies including a picture of my receipt. I can request a report of my mileage and expenses amp; it sends it to my email. This is the greatest app"
"I am a physical therapist assistant providing in-home therapy. I need to track mileage for taxes, and this app is an absolute breeze to use!!! Great reports with all of my trips documented! Separates personal, work, and charity! Great app!!!" "I own a business and work for 2 non-profit businesses. This has been the easiest tracker that I have found, and now that the expense tracker is a feature, I've been able to consolidate applications. I continuously recommend everlance to all of my business partners." Welcome to the 21st century – there’s no need for a paper mileage log or cumbersome excel sheet when your smartphone can record mileage for your silently in the background without needing to lift a finger. What’s even better as an Employer is that you’ll be able to see actual GPS routes, which guarantees you’re reimbursing the fair amount. 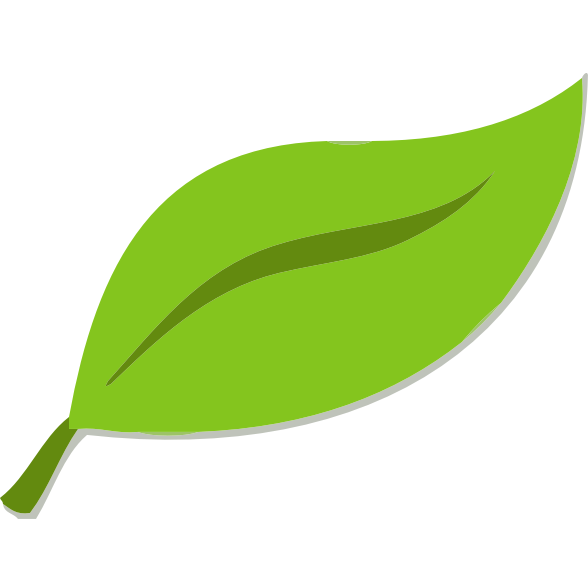 Everlance is easy for both admins and users and customers have deployed Everlance in under 7 minutes. Our knowledegable staff helps you create a custom mileage reimbursement program to fit your companies needs. If you’d like to integrate Everlance with your accounting system, order management, or other type of software give us a call! Expenses Tracking made easy. 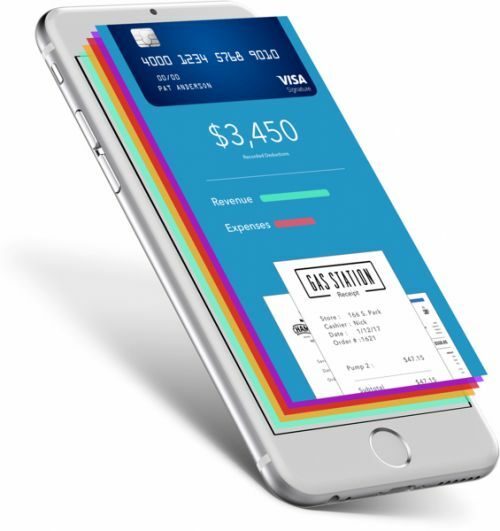 Digitize your receipts & transactions. Sync Banks & Credit Cards. Automate your expense tracking. Track Revenue per job. Keep your business revenue organized. Organized Reports. Differentiate personal & business expenses. Receipt Uploads. Lose the shoebox of receipts. Sync your tracked mileage & expenses with Freshbooks. Keep your receipts & mileage organized with Xero. Integrate Everlance with other helpful software. Automatically sync your tracked mileage & expenses. 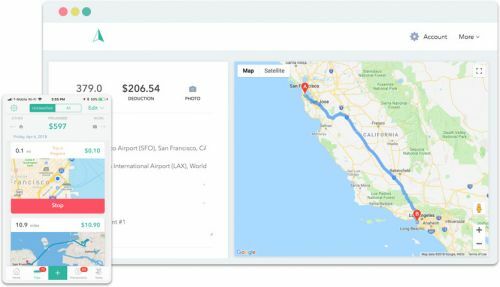 Ready to start tracking your mileage & expenses?